Pete Belliveau’s rocky tenure with Dalhousie’s men’s hockey program has ended at a time when the university is preparing to disclose an infraction to Canadian Interuniversity Sport. The revelations were divulged last week in a Chronicle Herald story announcing that Dal’s general manager is “no longer with” the school. Dal spokesperson Charles Crosby said he couldn’t answer why the parties’ relationship has come to a close. “Any time we’re dealing with a personnel issue it’s longstanding Dal policy that we don’t comment on specifics out of respect to the privacy of the people involved,” says Crosby. Crosby would not say whether there is a connection between Belliveau’s departure and the report that the school is voluntarily disclosing an infraction to the CIS that may result in a range of penalties. This disclosure was not the result of the CIS investigating anything at Dal, but rather the school deciding to act on a transgression they recently became aware of, explained Crosby. “It’s something that came to light from our end and we determined this is something we should inform the CIS about so we have self-disclosed,” he says. The written document should be submitted sometime this week, he added. Belliveau, who was brought on board in 2008 to improve a team that had been struggling to make the post-season, had a tumultuous period with Dal. Last December, on the heels of a dismal 11-game losing streak, Belliveau left his head coaching duties to assist in a managerial capacity. His coaching responsibilities were then delegated to his assistant Chris Donnelly. Belliveau signed a five-year contract extension in 2010 after leading Dal to their first playoff appearance in seven years. Tom Huisman, director of operations and development at the CIS, said a vast majority of infractions he has dealt with are self-disclosed by the institutions themselves. He believes this is a testament to their member schools. Huisman has already had a busy fall, disciplining several schools over the use of an ineligible player, including the men’s soccer programs at St. Francis Xavier and UPEI. Crosby didn’t want to speculate when a ruling on Dal’s potential violation would be revealed. Speaking of CIS violations, Dalhousie’s men’s soccer team has benefitted from the misfortune of two other schools. Last Friday the CIS ruled on ineligible player cases involving St. Francis Xavier and UPEI. The disciplinary actions resulted in the squads forfeiting the few games in which the athletes played. 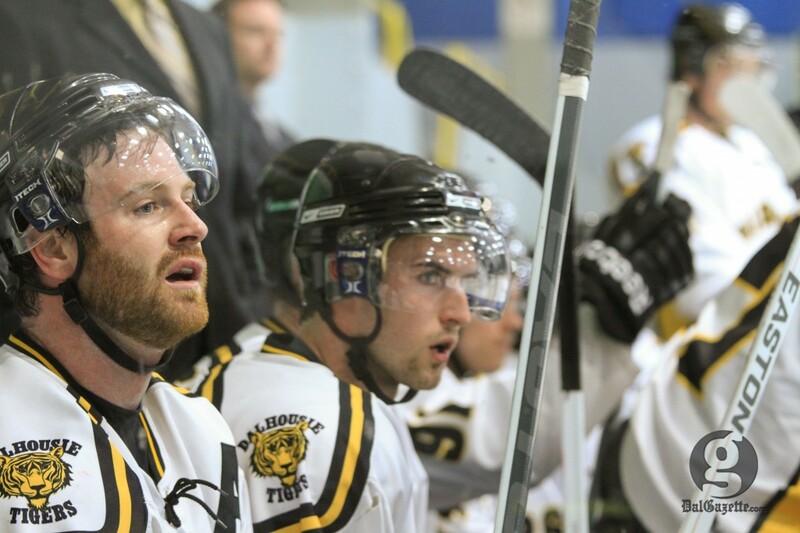 The penalties in particular helped the Tigers, who suddenly earned two extra wins. Following a four-point weekend, the Tigers are tied for second place instead of being tied for sixth place as they were before the CIS’ ruling.